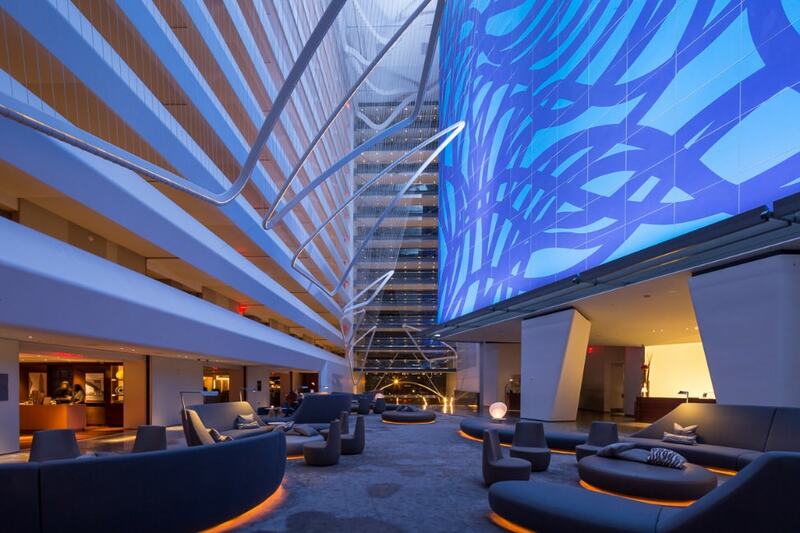 The 2019 MMUF Coordinators' Conference will be held Wednesday, March 27th through Friday, March 29th, 2019 at the Conrad Hotel in New York. The conference will begin with a 30th anniversary reception at the hotel on the evening of the 27th. More details about the conference theme and logistics will follow; in the meantime, please email Amy Erwin with questions or to RSVP.